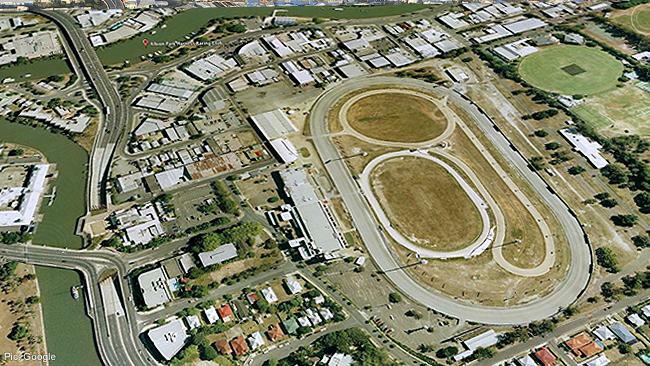 The Albion Park Paceway in Brisbane, was utilized as the venue for the International Australian Long Track Grand Prix, on the 8th of November 1991. The event was promoted by International Kiwi legend Ivan Mauger. The once only event was taken out by Englishman Kelvin Tatum, followed by Aussie rider Craig Boyce, The venue has never been put forward for speedway meetings since.